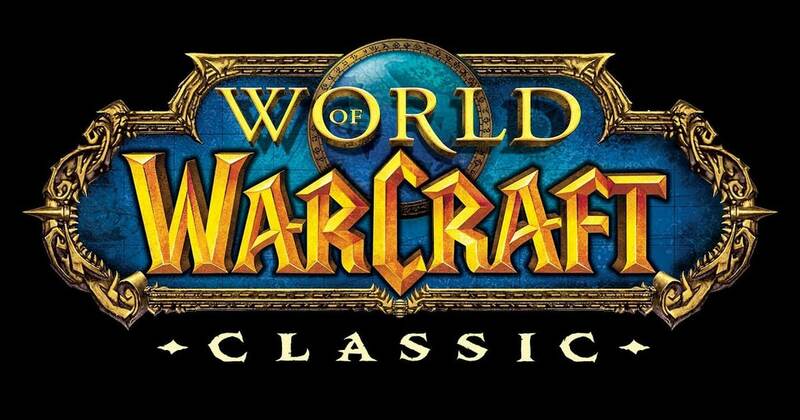 Blizzard Announces – World of Warcraft Classic! Blizzard is finally releasing official Vanilla World of Warcraft servers! This is a sentence that, I never thought I would ever get the chance to write. After Blizzard’s silence post Nostalrius, I didn’t believe we would ever get here. I believe Nostalrius really paved the way for this reality and we are finally here guys. The game we love will be back! They also said that these new classic servers will take some time to develop. So… be patient. This is great news for our community though because… multiple vanilla projects out there have been on some pretty shaky ground lately…. Finally we get a great ping on a server that’s (most likely) not going to be over crowded. “We’re committed to making an authentic, Blizzard-quality classic experience,” Blizzard said today during its Blizzcon.